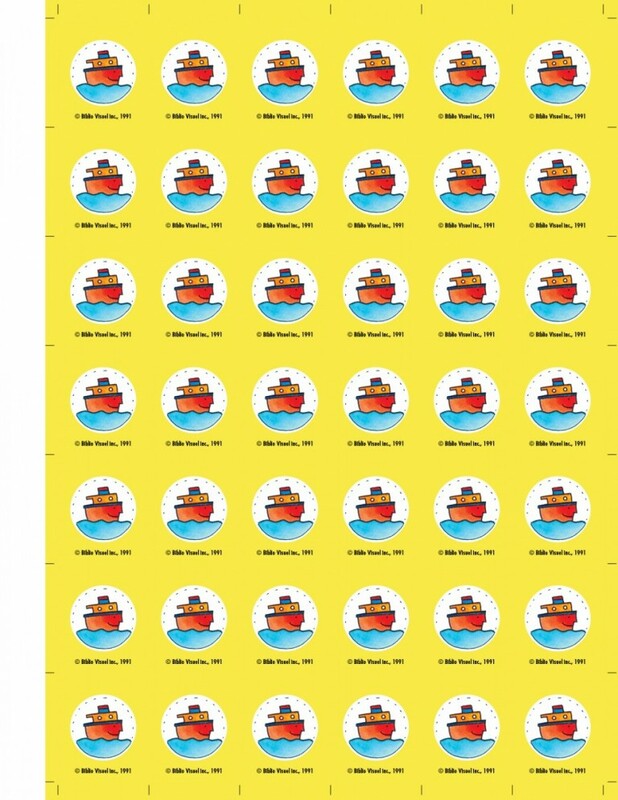 Self-adhesive stickers to be affixed to each document, indicating 3 levels of Novels and Baby books. The sticker’s colour denotes the document’s family; the illustration determines its subject and the shape surrounding the illustration differentiates works of fiction from non-fiction. 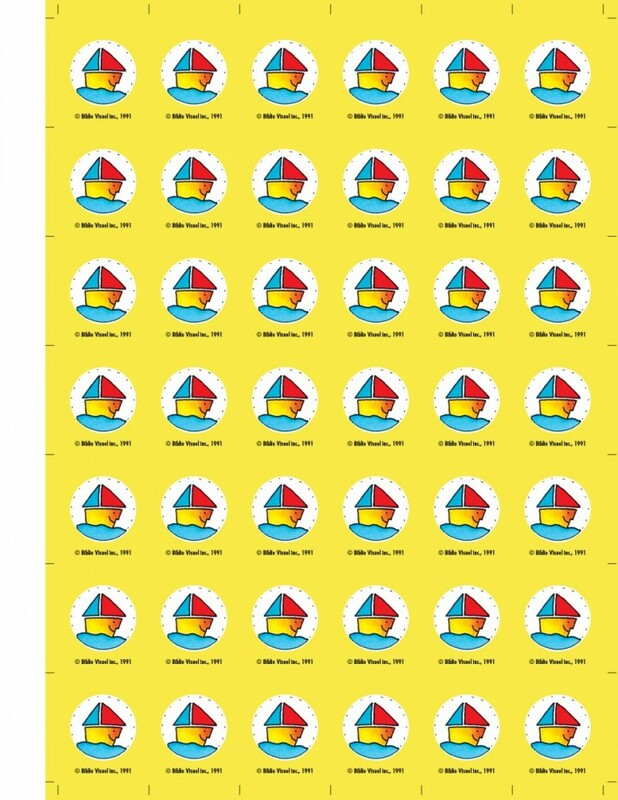 These new stickers measure 1 ½ inches in height and 1 ¼ inches in width to better fit the size of small book, without hiding the important elements of the book cover. 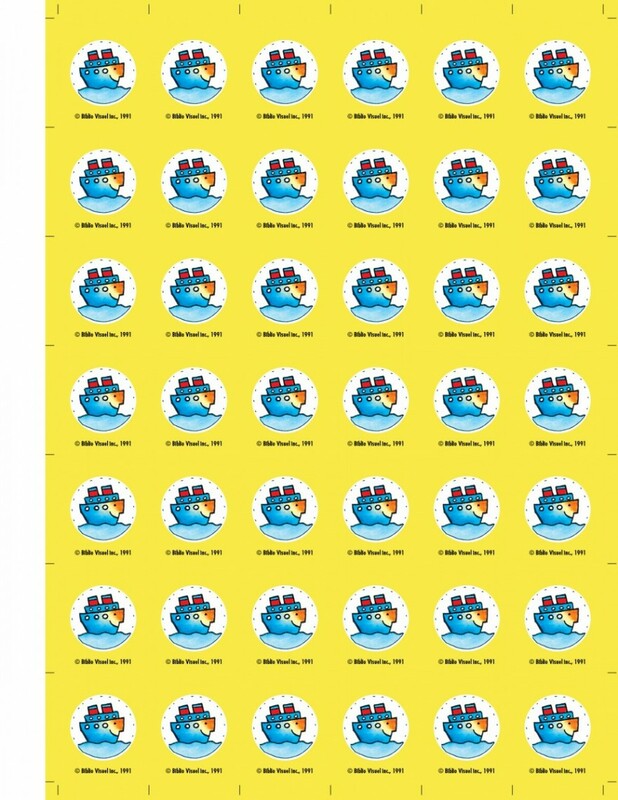 A considerable advantage, the price: you get double the number of thumbnails per page (42).